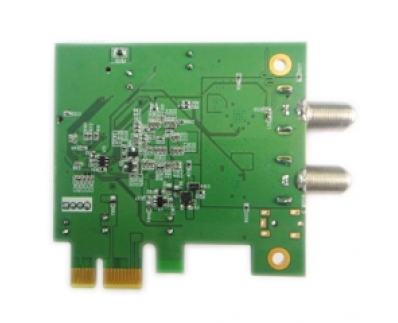 PCI Express Card,PCI Express TV Tuner Card-Digibest Technology CO., LTD.
ISDB-T 6008 is a PCI-e digital TV (Terrestrial/Satellite BS & CS 110°) receiver. 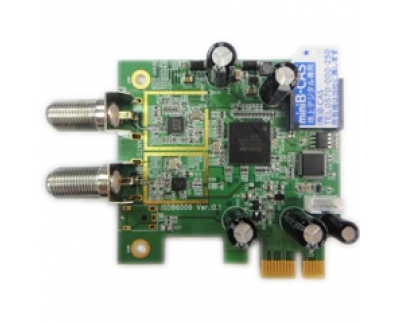 You can easily watch any digital TV programs on your PC with the revolutionary ISDB-T 6008. Bundled with powerful DTV player able to do Real-Time / Scheduling digital video recording, you will miss no important programs ever. * Receive digital TV, and record it on your hard disk to enjoy later. * Use the EPG (Electronic Program Guide) function to get the current TV program guide. Double-click a show title to add the program to your recording schedule. * Choose from among multiple soundtracks as long as they are available.